Construction has progressed at ComEd’s Itasca Substation expansion project, which is part of a long-range plan to meet an anticipated need for more power in the western O’Hare region. 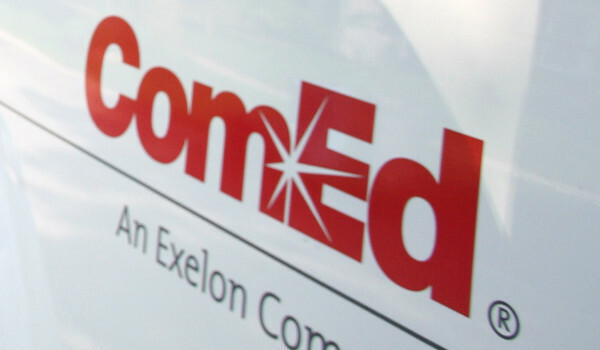 ComEd crews have braved cold temperatures and winter weather to keep the project on-schedule. The Itasca substation expansion project will begin supporting economic development growth in a variety of sectors in Cook and DuPage Counties starting June 1, 2018. 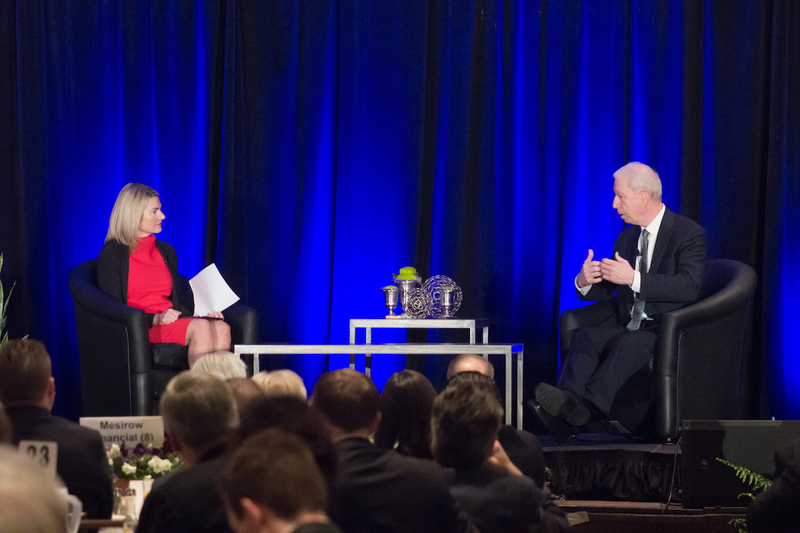 Chicago Blackhawks President and CEO John McDonough shared insights into leading a successful organization and building a winning culture before an audience of nearly 700 of the region’s top business and civic leaders during the ninth annual DuPage County Regional Business Outlook event on May 2 at the Drury Lane Conference Center. The annual event, hosted by Choose DuPage Economic Development Alliance, Mesirow Financial, and Ice Miller LLP, brings together DuPage County’s business owners and executives, government and education leaders, and other members of the local business community to learn insights about the current regional and national economic landscape, as well as to discuss best practices and growing potential in today’s economy. 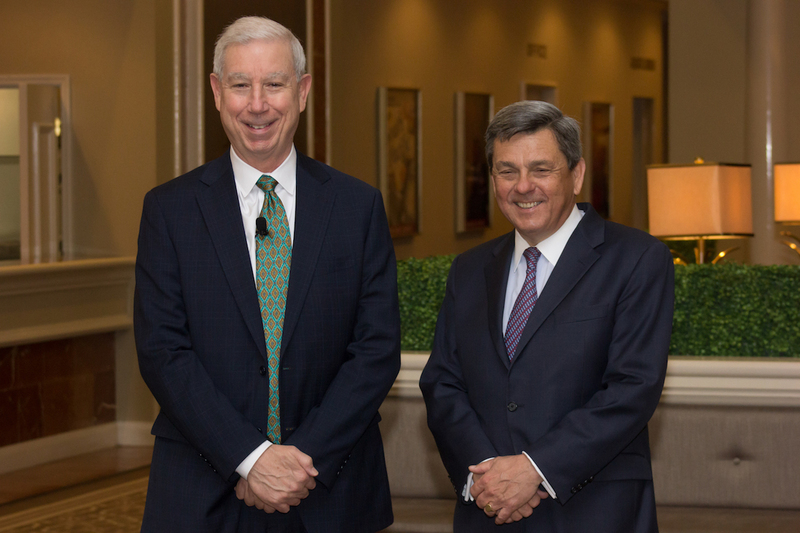 During his dialogue with event moderator Lisa Leiter, chief content officer of the Executives’ Club of Chicago, McDonough expressed the importance of making good hiring decisions. He also highlighted the value of cultivating a strong culture of loyalty, candor, and compassion within an organization, and building a team of people who will complement and enhance the company vision. Prior to McDonough’s remarks, DuPage County Board Chairman Dan Cronin opened the event via a video address offering a current snapshot of the positive local economic landscape in DuPage County. Following Cronin’s opening remarks, Mark Peterson, president and CEO of Intersect Illinois, shared an update on the State of Illinois’ economic development efforts, noting Illinois ranked third in the nation for economic development projects last year while current competition for economic prosperity is fierce. 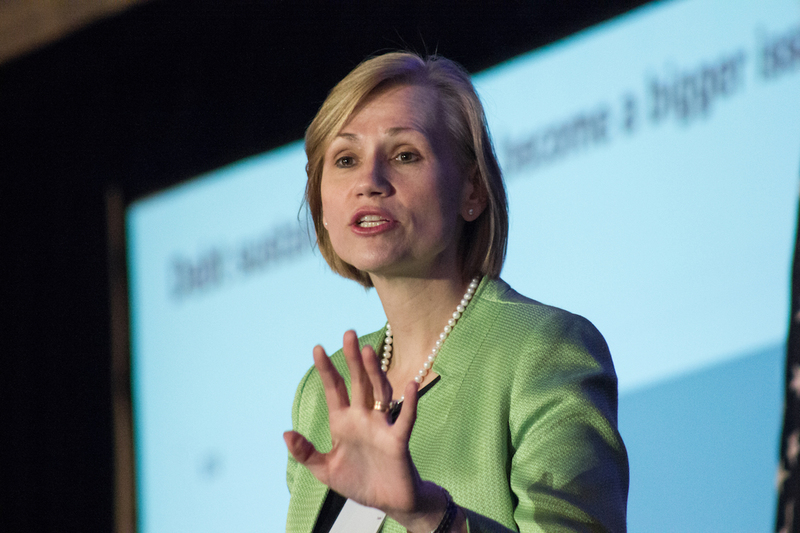 Chief Global Market Strategist for Invesco, Kristina Hooper, echoed the positive forecast in her global economic outlook presentation. While highlighting infrastructure spending as the fastest return on investment to solve economic development issues, she also advised investors to be prepared for greater change going forward in three key areas including monetary policy, geopolitics, and disruption driven by technological innovation. Overall, this year’s event highlighted DuPage County’s thriving business climate and reinforced the spirit of innovation and opportunities throughout the business community. Choose DuPage continues to promote the region’s diverse assets, economic strengths, and opportunities for investment in an effort to continue future economic development for the region.